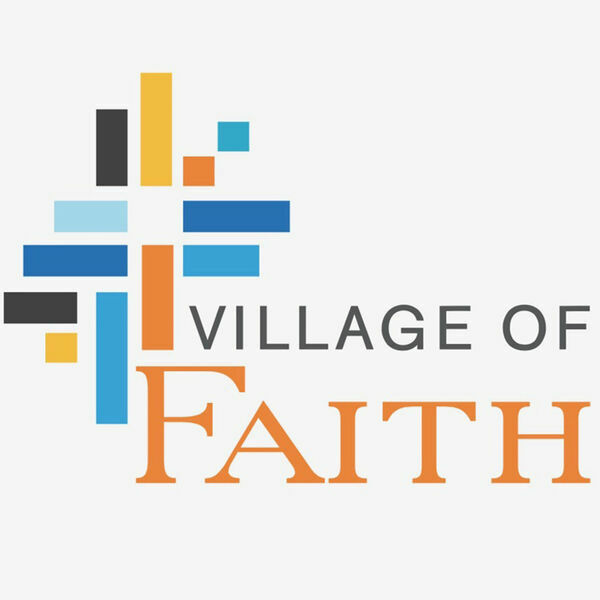 The VOF Podcast is a collection of messages delivered by our Pastoral Staff and guest speakers in Sunday services, Bible Studies, or conferences hosted by Village of Faith. Pastor Kevin Pledger gives a Wednesday night teaching on the name of God. The setting is more informal where questions are asked and comments made from the congregation. Ps. Ron Pledger continues the message started last week on the Spirit of Jezebel and the Spiritual Warfare we face.